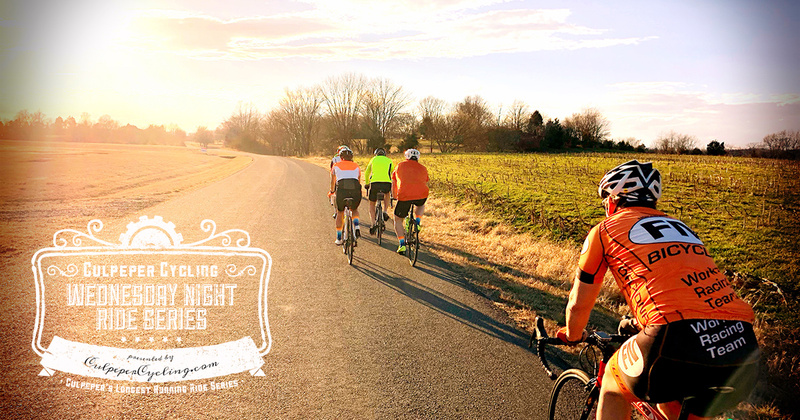 It must be close to spring because we have our 2018 Wednesday Night Ride Calendar for Spring! Thanks to Capt. Craig for pulling it all together again this year. The Wednesday Night Ride series will begin Wednesday March 14th at 6pm. This years first ride kicks off from Brandy Station Fairgrounds and will feature the Kelly’s Ford Bridge loop. Rides have been planned out through the end of April and Craig’s says this years series will feature some new routes as well. So mark your calendars, pray for some warm weather and we will see you all on March 14th. And for the the full ride calendar (and more) check out our Ride Calendar.